Work related injuries, particularly the serious ones like mesothelioma (asbestos cancer) incur crippling medical expenses and may even come to the point of leaving a person unfit for work. 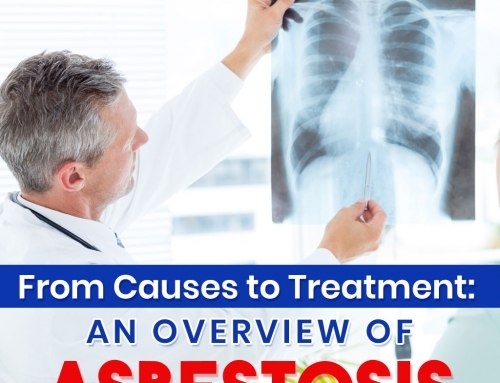 These injuries can lead to serious health problems that will affect your livelihood and your family and it is important to know that you can claim benefits or compensation for having been injured through asbestos exposure during the course of your employment. 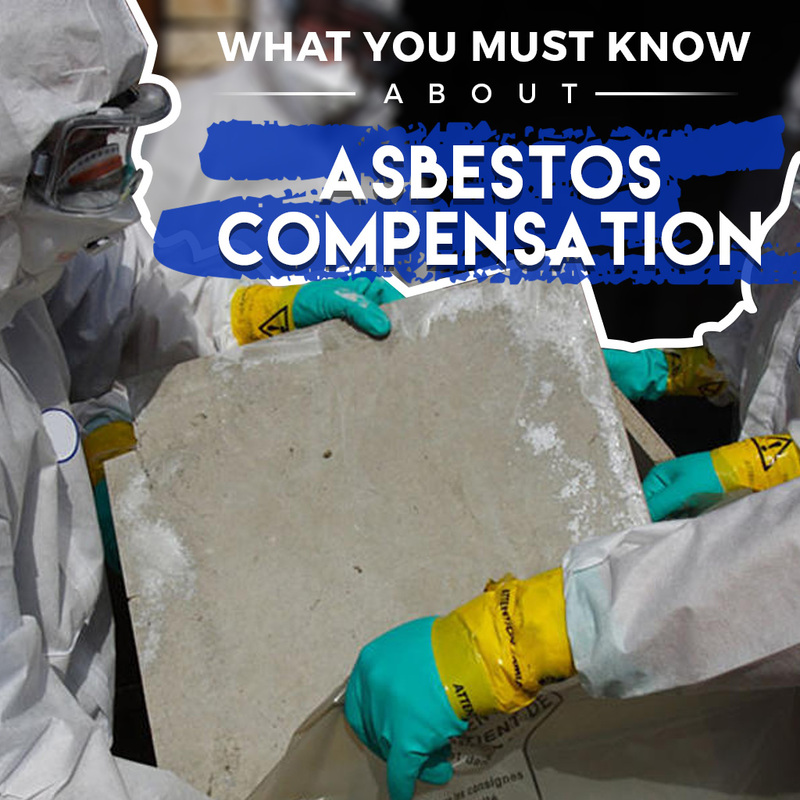 If you haven’t heard of asbestos compensation, you certainly have questions about it. 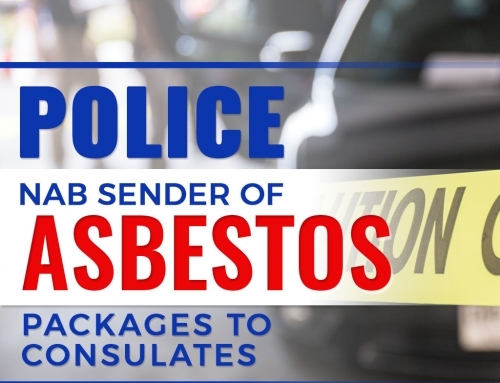 While the most important thing to do is to talk to a lawyer, you can also familiarize yourself about asbestos compensation through the guide that we provide in this article. Below are some of the basic questions that we know you’d like to ask, and a quick answer for each of them. 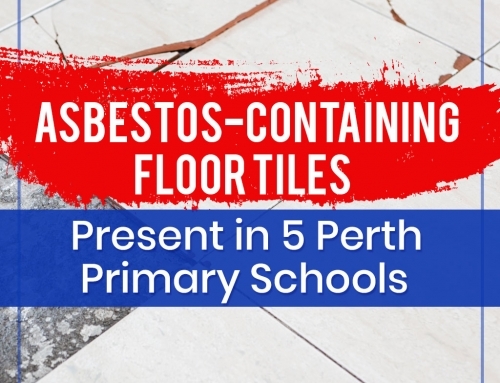 Most Australians who have been exposed to asbestos during the course of their employment and developed asbestos-related diseases have valuable rights to compensation. Compensation is generally claimed under common law. Common law claims are made through the court and brought against a party who caused an individual to be exposed to asbestos. ● You’re no longer employed in the job where you’ve been exposed. Note that you must claim for compensation within three years of being diagnosed with asbestos disease. 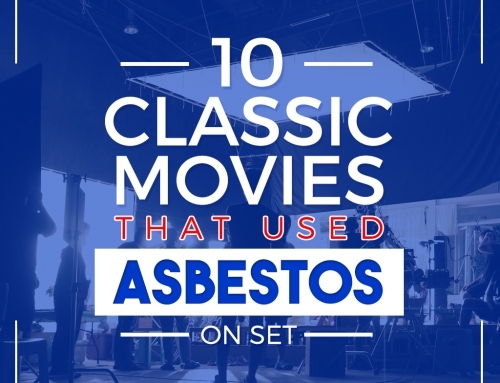 What if I die before claiming an asbestos compensation? What is a statutory benefit? Along with common law claim, another option is the statutory benefits given by the state government. It is a compensation scheme for people who develop asbestos-related diseases without proving third party fault. This is especially claimed when you can no longer trace your employer or the party responsible for your exposure. You can claim these benefits on the premise that you have been exposed to asbestos during the course of your employment. Some people can claim statutory benefits in addition to common law claim. Talk to a lawyer to make sure you’re not missing a qualifying common-law claim in addition to statutory benefits. In Victoria, people exposed to asbestos in course of their employment after Aug 31, 1985, can claim statutory benefits as stipulated in Workplace Injury Rehabilitation and Compensation Act of 2013. Call WorkSafe Victoria to make claim. What are my entitlements from statutory benefits? The payments that you will receive under statutory benefits are fairly similar with those from common law claims. Here’s a guide from WorkSafe Australia Victoria on the process of making claims. 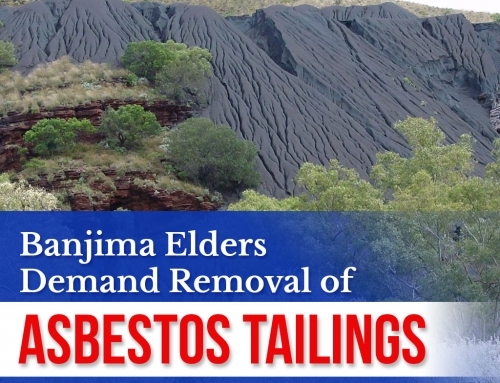 Get in the know about the latest Asbestos issues and news, by following our blog,.